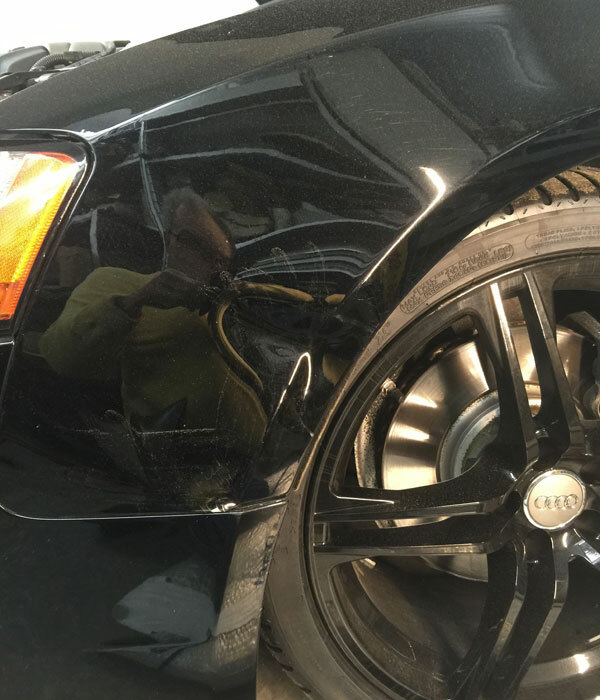 Fred’s Auto Body Shop can easily beat other auto body repair prices because our collision repair experts fix your car’s damage with skilled workmanship. Many auto body shops simply clip on expensive replacement panels. Fred’s Auto Body Shop and Restoration Center is a licensed auto body repair center (State License: #002535). We’re conveniently located at 84 Tracy Station Road, Manalapan, New Jersey. We’re two minutes from the intersection of Buckelew Avenue & Tracy Station Road. We’re open Saturdays. 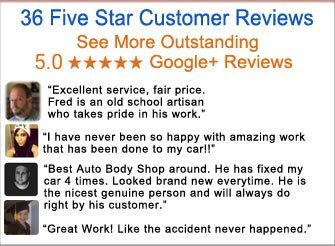 OUR CUSTOMER REVIEWS ARE YOUR BEST REASON TO TALK TO FRED! Our highly experienced collision repair mechanics carefully repair any kind of damage on your car. Then our expert car painters blend primer and paint in layers to make sure your car’s repair matches beautifully. Many other auto body shops just replace parts of your car with costly panels. Those new replacements often don’t match your car’s original paint. Come by and get an estimate. 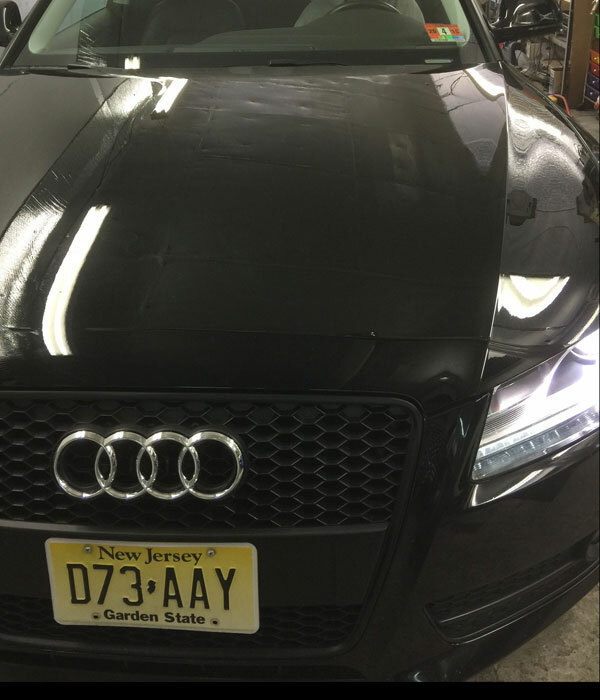 You’ll discover why Fred’s Auto Body has been a trusted New Jersey auto body shop for more than 40 years. The reason Fred's Auto Body can offer exceptional repairs at the best price is that we don't simply replace entire panels with expensive replacement parts. Clearly, replacement panels cannot perfectly match your car's paint. First, Fred's Auto Body isolates the damage. We do it the way it should be done, with expert skill and knowledge. 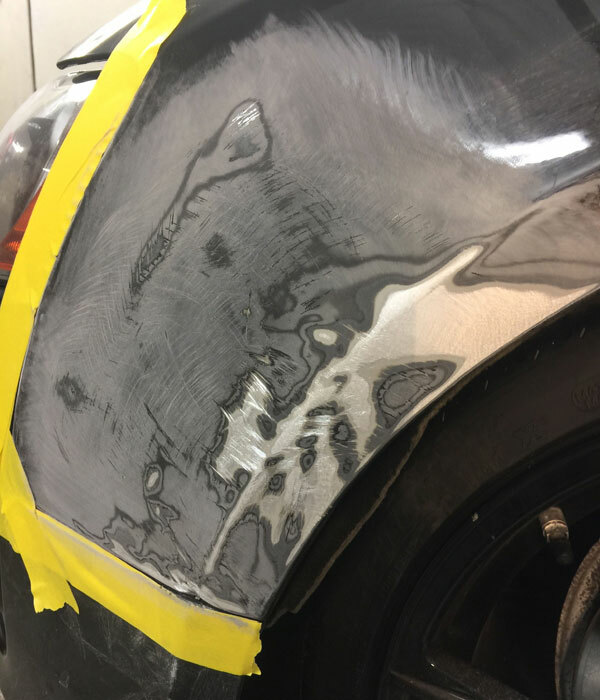 Fred's Auto Body applies a guaranteed premium plus filler until the damage is ready to be custom painted. 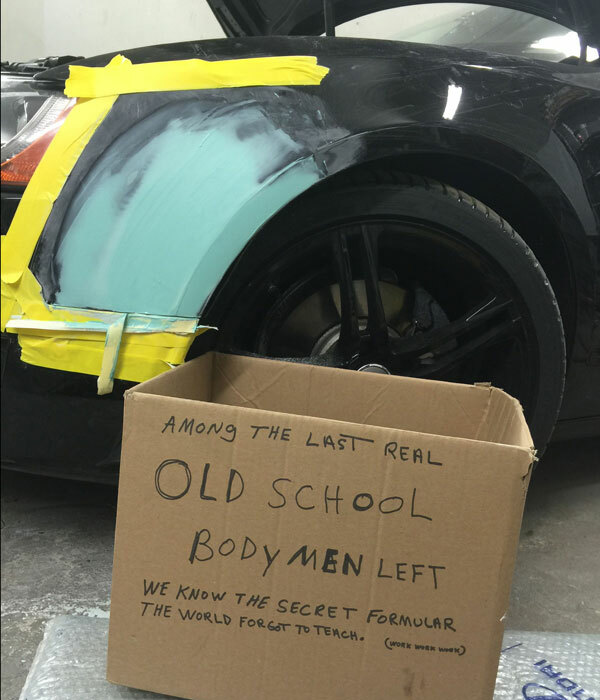 "Among the last real Old School Body Men Left. We know the secret formula the world forgot to teach." 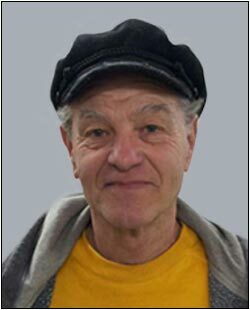 Read the many rave reviews on our "Testimonials" page to find out what satisfied customers of Fred's Auto Body NJ have to say.